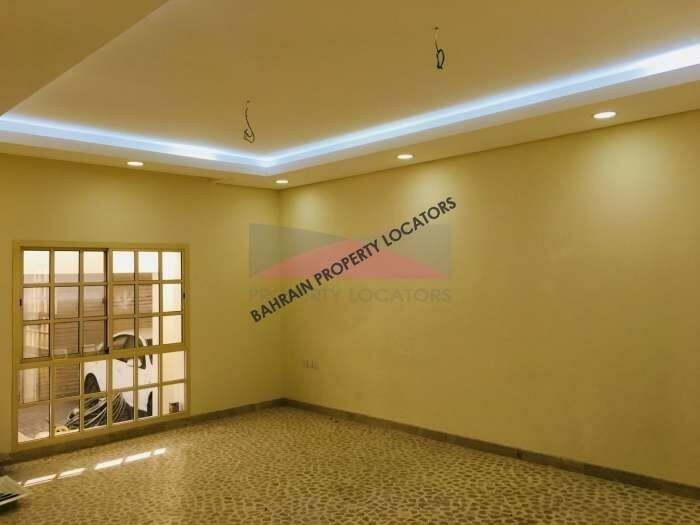 Spacious 4 bedroom villa is in Busiateen close to shopping area, King Hamad Hospital, restaurants and parks.The villa has an indoor swimming pool making unique and one of a kind. 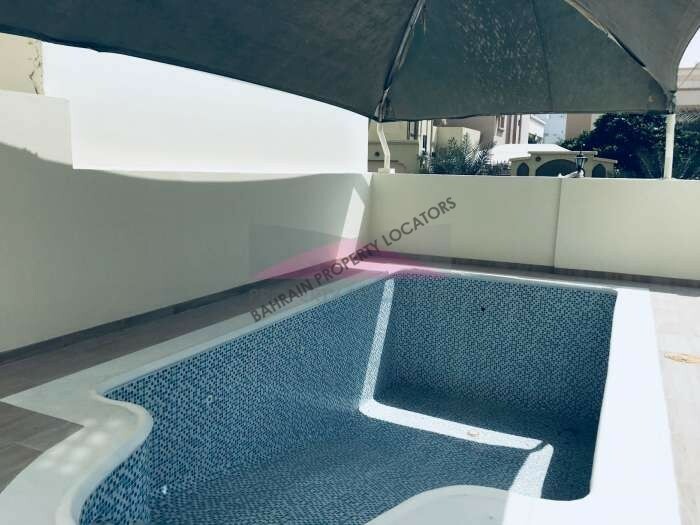 - Garden and private swimming pool. - 2 Living rooms, one downstairs and another one upstairs. 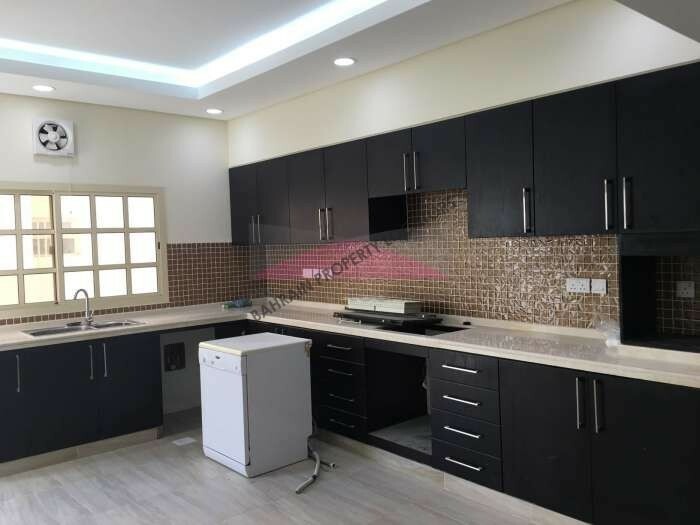 - Fully equipped kitchen and external door. - Guest bathroom with a separate sink. 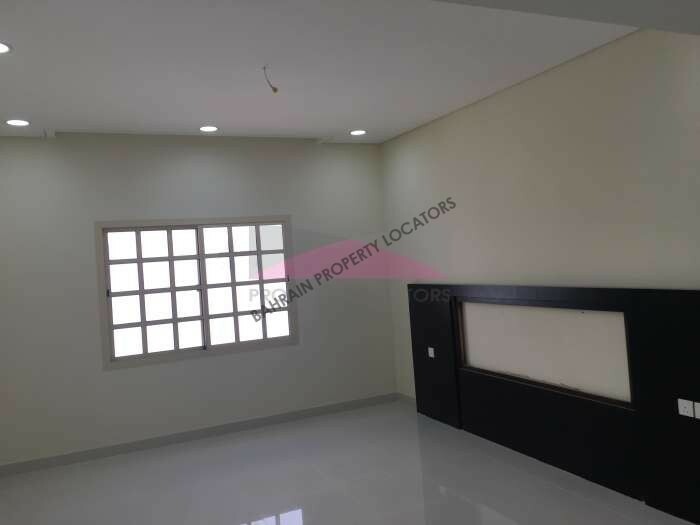 - Master bedroom with en-suite and balcony. - Central AC and split AC in the maids room. 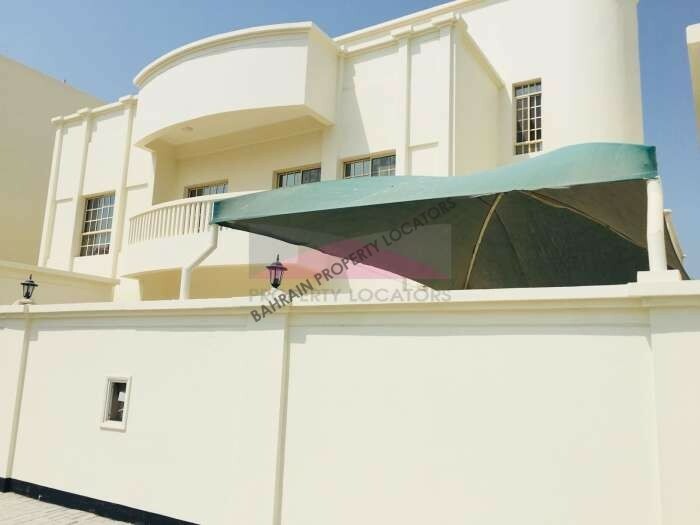 Hi, I found your property with ref:AT/214 on bahrainpropertylocators.com. Please contact me. Thank you.